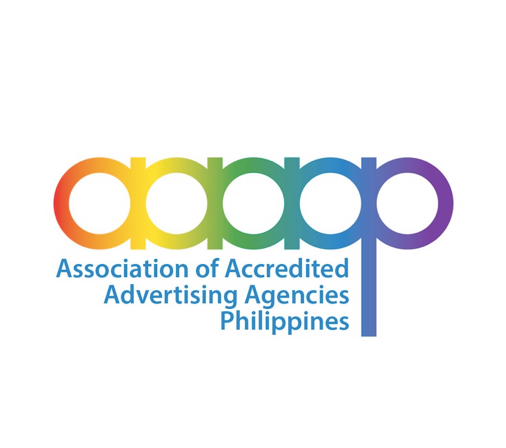 In its continuing efforts to serve and enable the Philippine advertising industry, TVCXpress Manila is sponsoring the second 4As ARAL session to be held on October 28, 2014. Flowing from the overall Brand Building theme, module 2 will focus on how to tell a Brand Story: creating values for your brand based on its DNA and defining the TRUTH about your brand. This module will be conducted by TVCXpress Manila’s Alfonso ‘Pon’ de Dios, who will be sharing his knowledge and experience in brand building with the next generation of advertising practitioners. With media management as his roots, Pon has over 20 years of experience in brand-building and Integrated Marketing Communications (IMC), working at JWT Philippines and Procter & Gamble Philippines, Vietnam, Greater China. Venue for the session is at the Security Case Room of the AIM Conference Center, Ground Floor, AIM Acceed Bldg., Benavidez St. Legaspi Vilage Makati. The session runs from 1pm to 5pm. Participation Fee is P1,000.00. The deadline for registration and payment is October 24, 2014. TVCXpress Manila is a technology-enabled, data-empowered and solution-focused media content transmission, archiving, collaboration and analytics provider, in the service of the Philippine advertising industry.